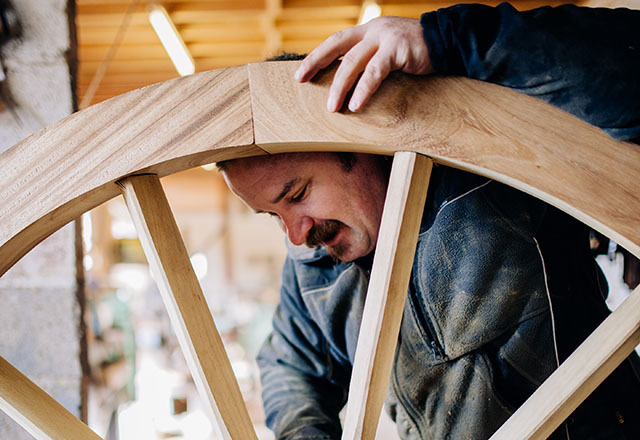 With a family history in the trade stretching back to the 14th century, Mike Rowland and Son are a long established small family firm that produces the highest quality wooden wheels and horse drawn vehicles. 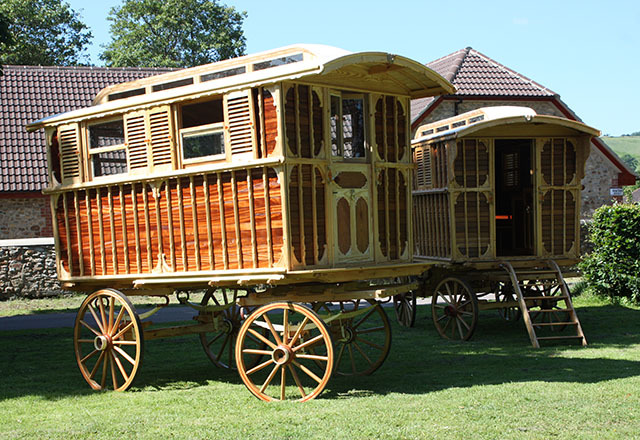 Mike Rowland has been operating from the same premise since 1964, and in that time we have produced and restored all kinds of wheels and vehicles, ranging from roman trebuchet, farm carts and wooden bicycles through to State and road coaches and fine vehicles. 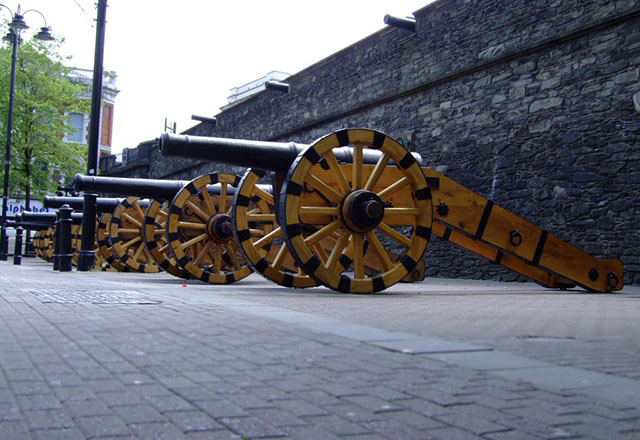 We also specialise in military wheel manufacture, made where possible to original techniques and plans, and we repair and restore all kinds of wooden cannon. Motor vehicle wooden wheels are also produced. 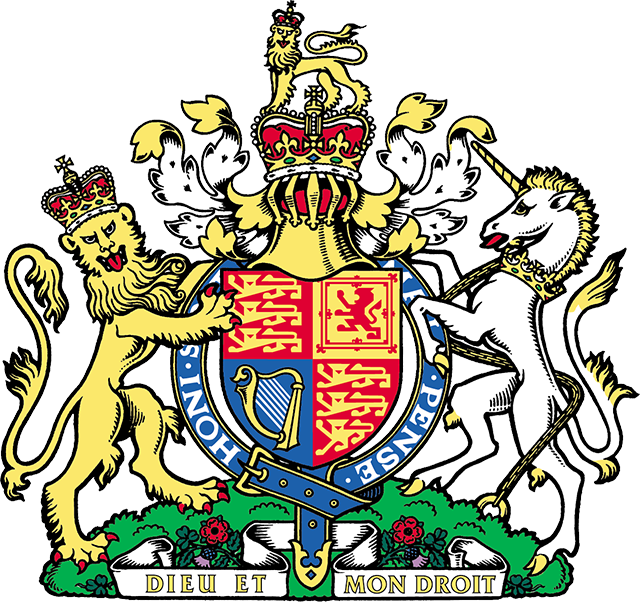 All products are bespoke or made to commission and are made to the highest standards using traditional skills that have been passed through generations.